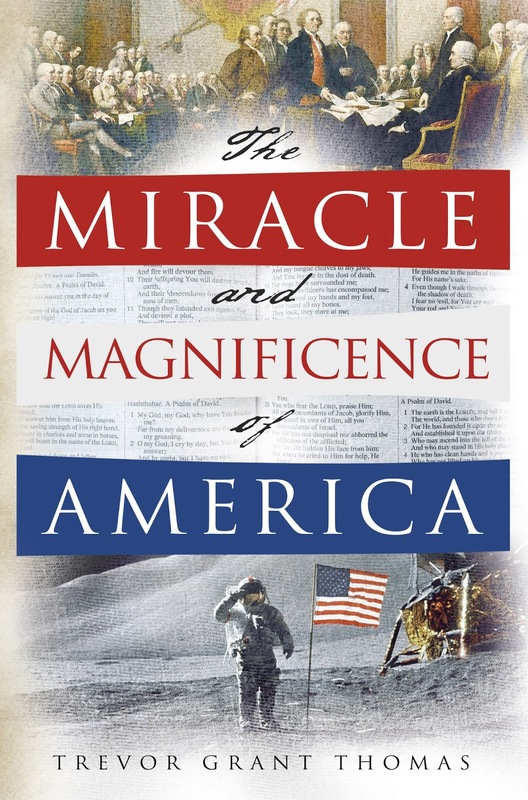 My brand new book, The Miracle and Magnificence of America, reveals how, from the time of Columbus until the modern era, the Hand, the Word, the Wisdom, and the Blessings of God worked in the lives of individuals, events, and institutions to shape the United States of America into the greatest nation the world has ever known. Now available in print and on Kindle through Amazon. It will be available soon through Books-a-Million, Barnes and Noble, and other online retailers. Of course, the only source of “pure Virtue” is the Creator who has endowed us with our “certain unalienable Rights.” The Miracle and Magnificence of America reveals how the “Religion and Morality” of Jesus Christ laid the foundation for the greatest nation in the history of humanity and is the foundation for the lasting—but tragically fading—liberty enjoyed by hundreds of millions of Americans for over two centuries. 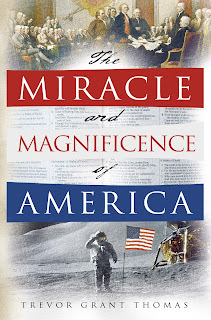 Please help us spread the word about this unique and revealing look at American history!